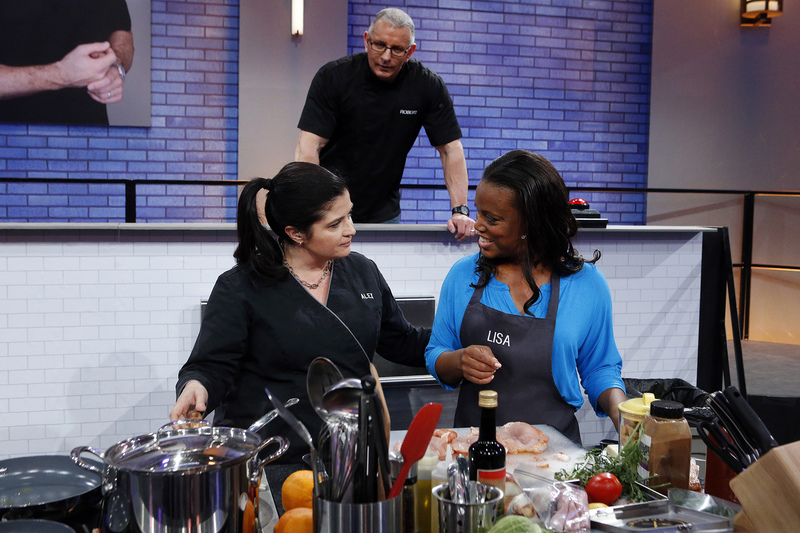 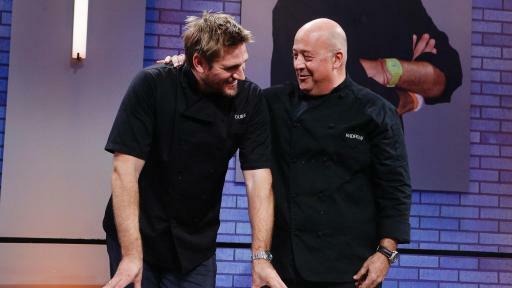 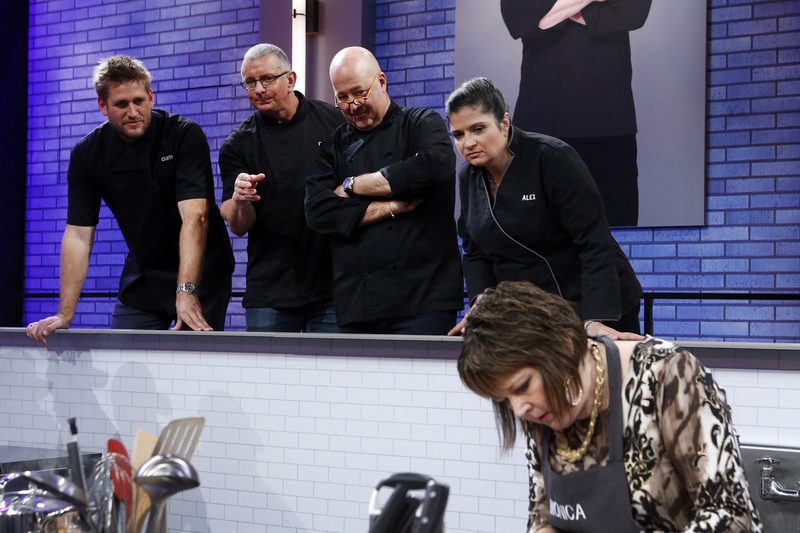 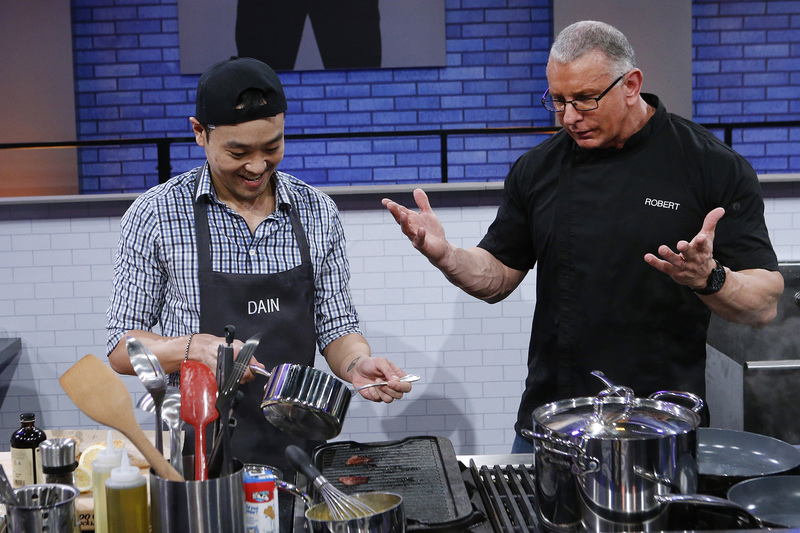 NEW YORK - January 8, 2016 - The culinary classroom opens for nine talented home cooks with season two of primetime competition series All-Star Academy, where returning mentors Alex Guarnaschelli and Curtis Stone are joined by newcomers Robert Irvine and Andrew Zimmern to guide these competitors through intense kitchen challenges and teach them to cook like pros. 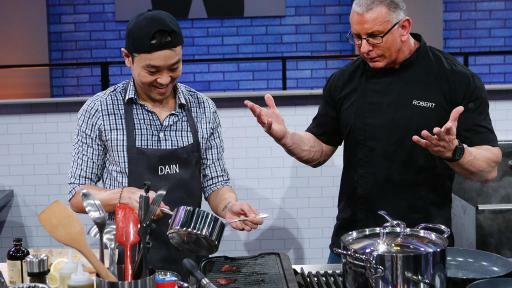 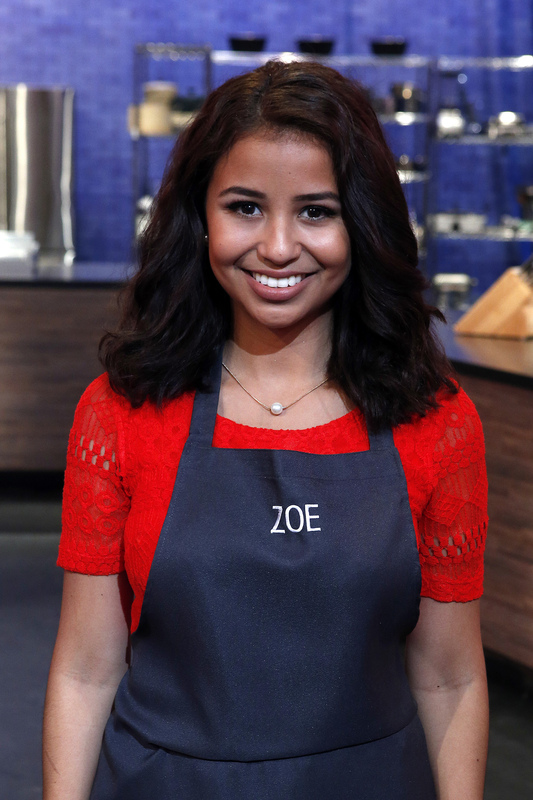 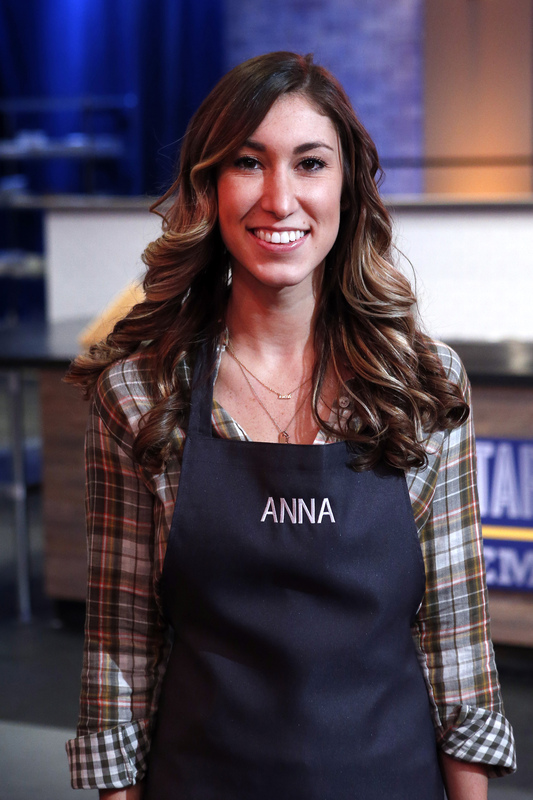 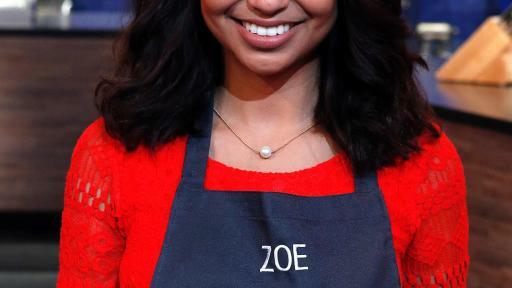 During the eight-episode season, each star chef leads a team of students in amped up, school-themed food lessons to elevate their cooking skills. 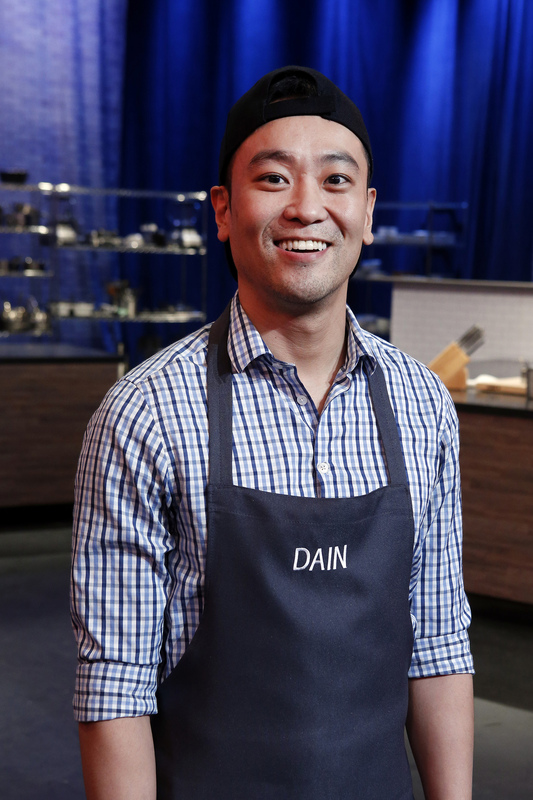 Dishes are judged by a rotating cast of expert “guest professors,” including Richard Blais, Scott Conant, Haylie Duff, Duff Goldman, Carla Hall, Katie Lee, Jeff Mauro, Debi Mazar, Adam Richman, Aarón Sánchez and Geoffrey Zakarian. 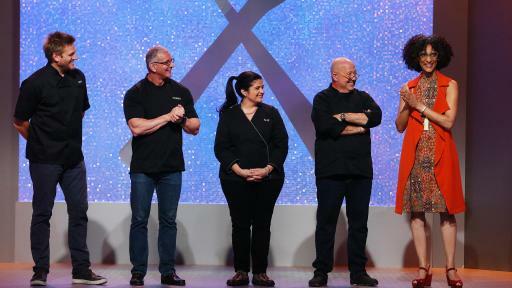 Each week a student is eliminated, leaving only the grand-prize winner standing with a $50,000 grand prize and bragging rights for their mentor. 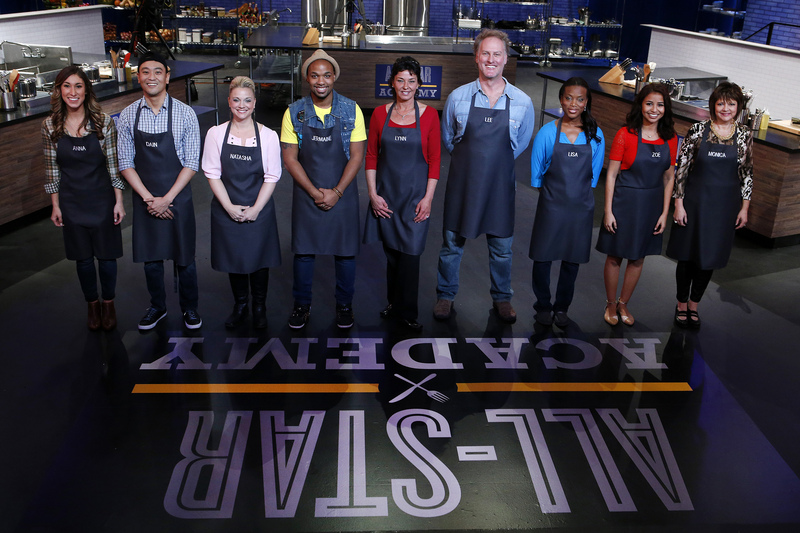 Following the season two premiere on Sunday, February 14th at 10pm (all times ET/PT), All-Star Academy will air in its regular timeslot on Sundays at 9pm. 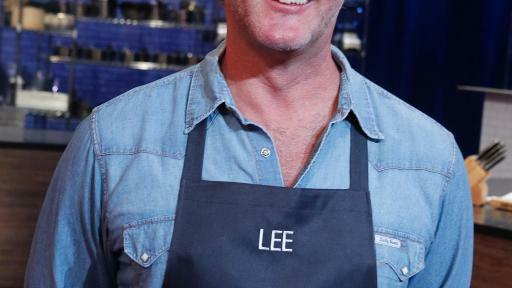 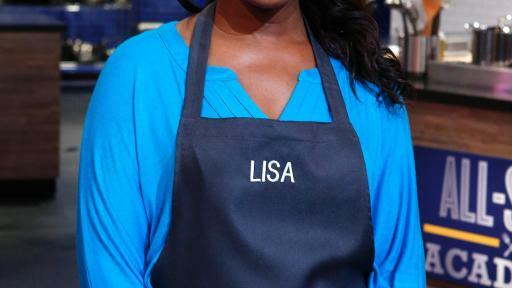 In the premiere episode, the first day of school kicks off with nine home cooks entering the Academy kitchen where they meet their mentors: Alex Guarnaschelli, Robert Irvine, Curtis Stone and Andrew Zimmern. 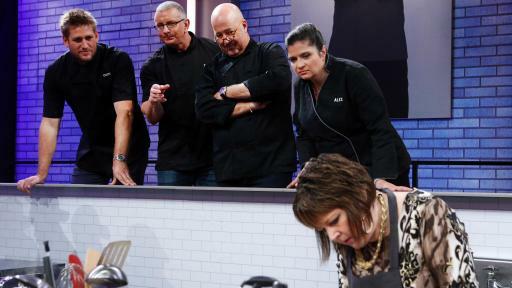 For their first test, the competitors must prepare a dish using the contents of a lunchbox - ham slices, an apple, American cheese and milk. 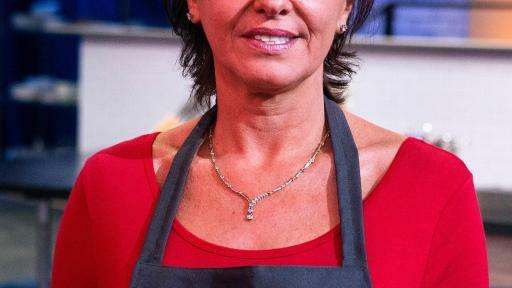 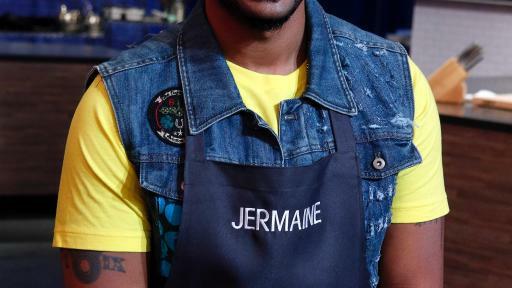 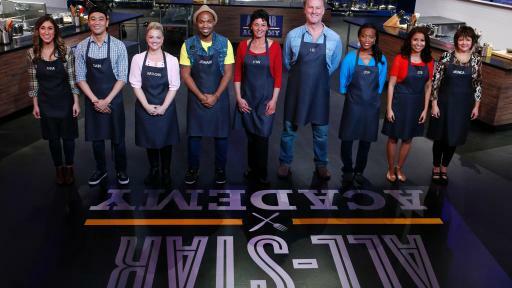 After the mentors judge the dishes, the cook ranking last is eliminated and the remaining eight get to choose their mentors based on their ranking. 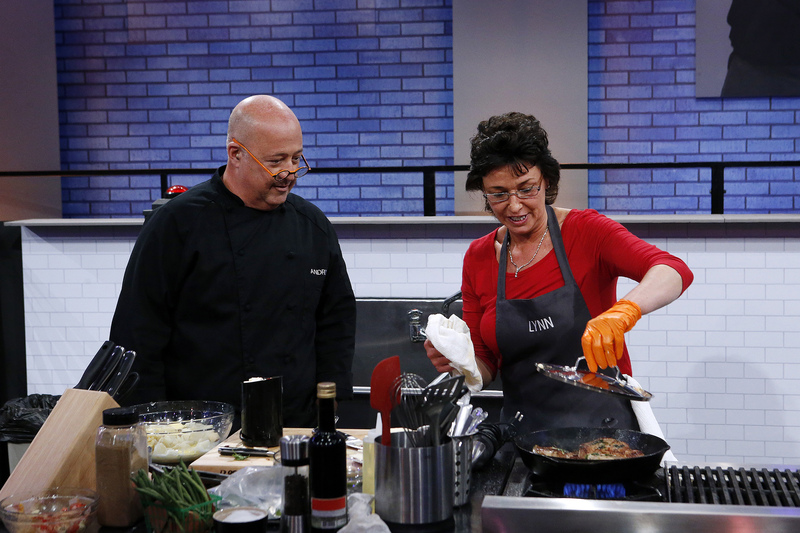 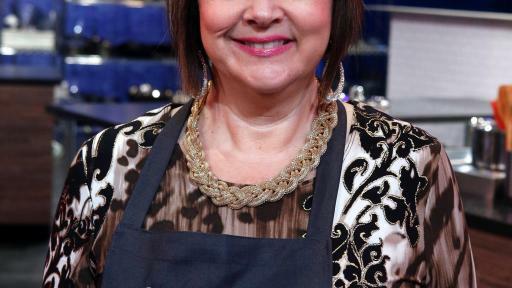 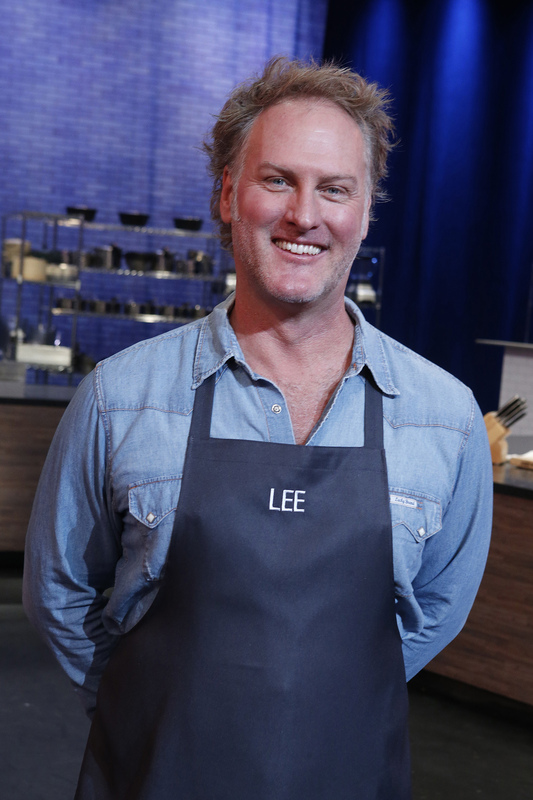 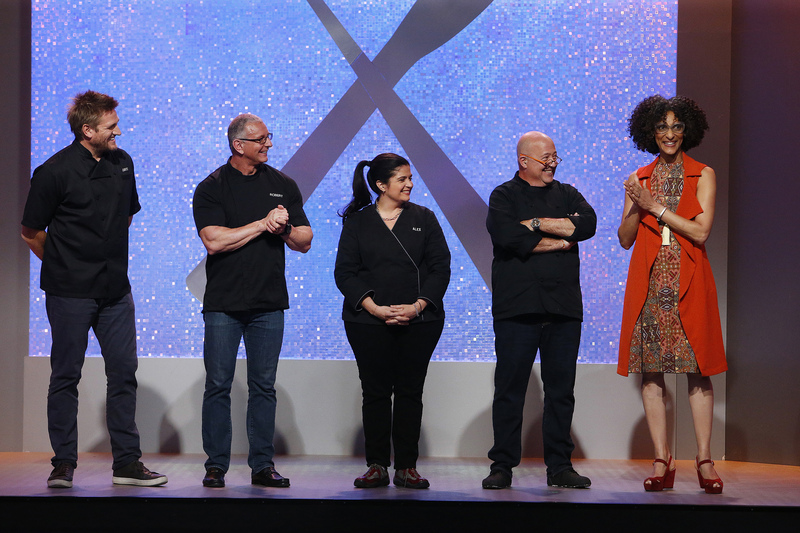 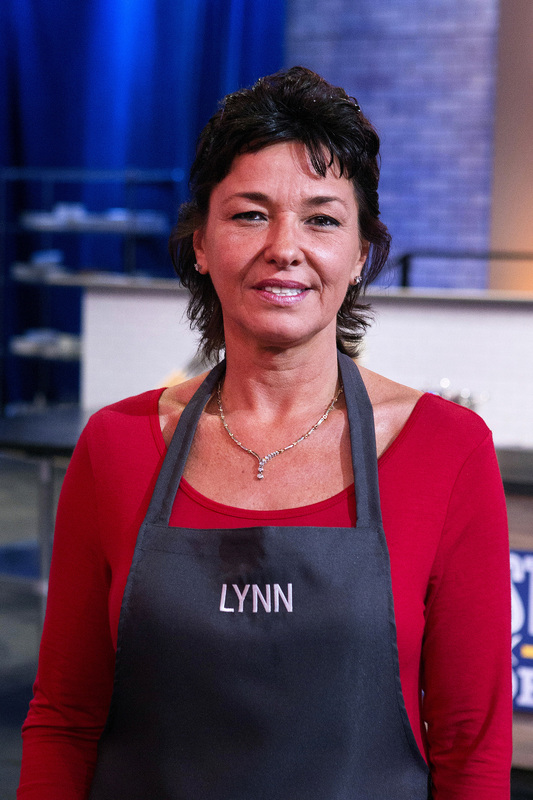 The mentors then face off to win a Save Card, which they can use in the future to save a member of their team from elimination and guest professor Carla Hall judges the cook-off using a new set of lunchbox ingredients. 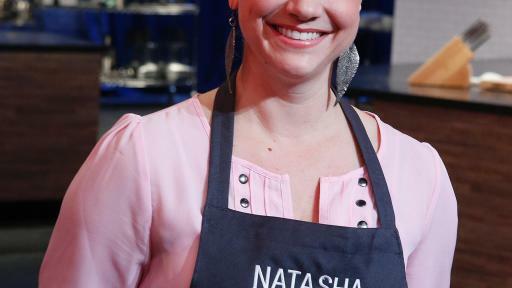 Upcoming episodes include an art-themed challenge creating structural desserts and a science-inspired test to incorporate the classical elements earth, air, fire and water into food. 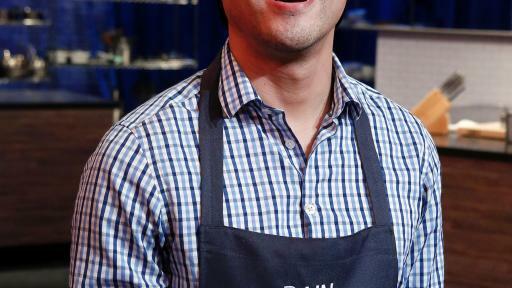 The All-Star Academy valedictorian will be awarded a $50,000 grand prize in the season finale on Sunday, April 3rd at 9pm. 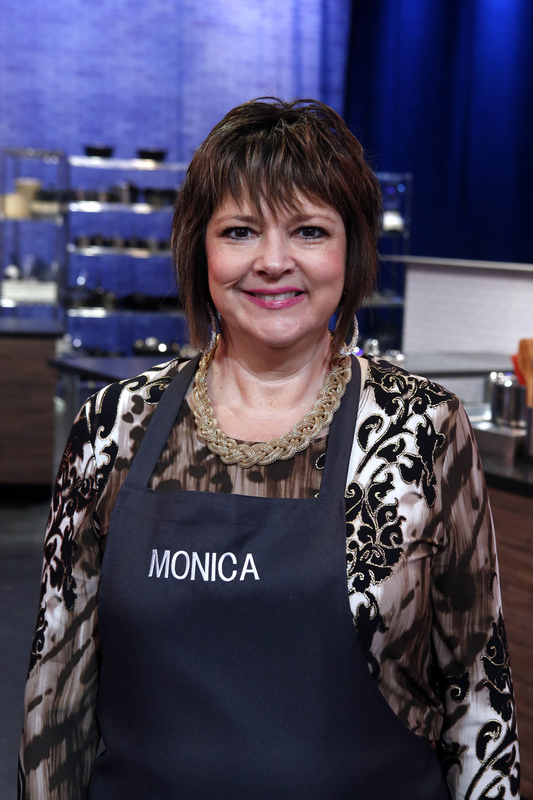 Viewers wanting more can visit FoodNetwork.com/AllStarAcademy to meet the home cooks, get competitive strategies from the mentors and relive all the action from each episode with photos and videos. 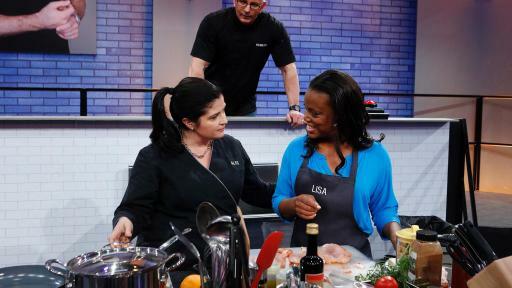 In exclusive interviews, the mentors reveal who taught them the most about cooking. 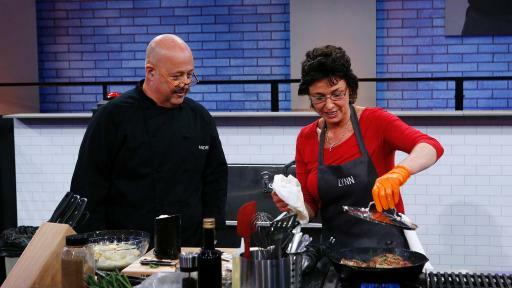 Plus, take a new quiz to find out if you are an all-star cook. 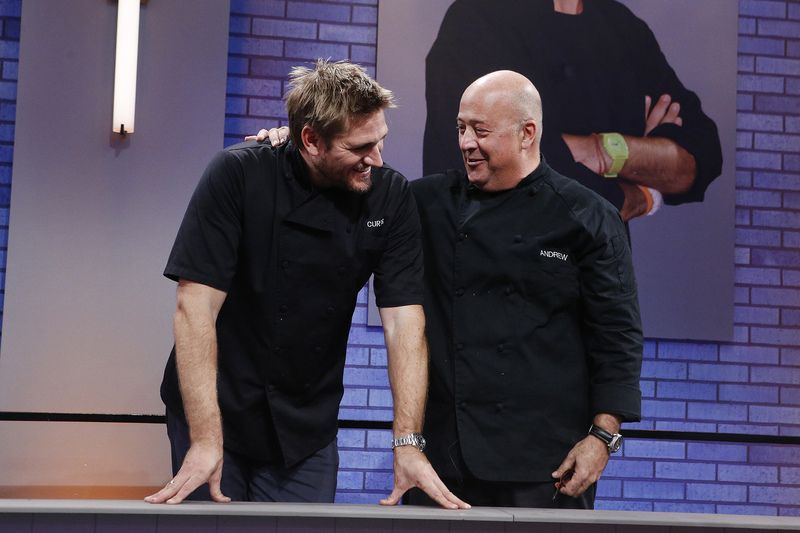 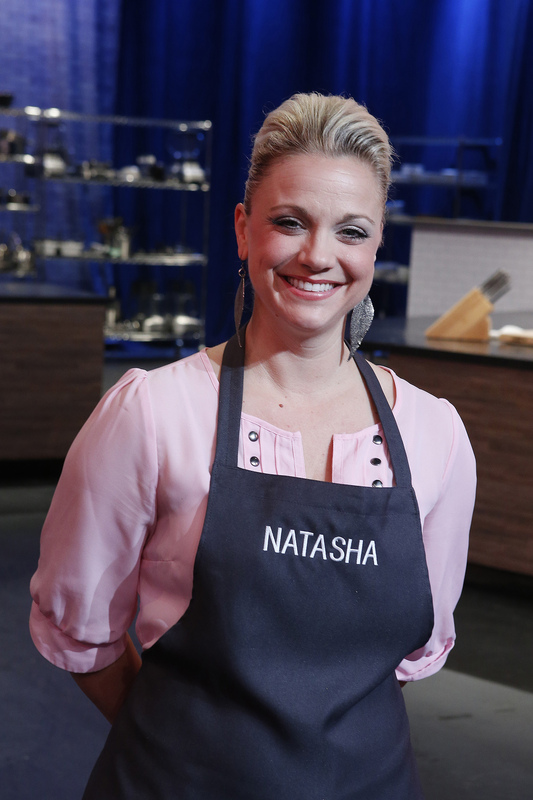 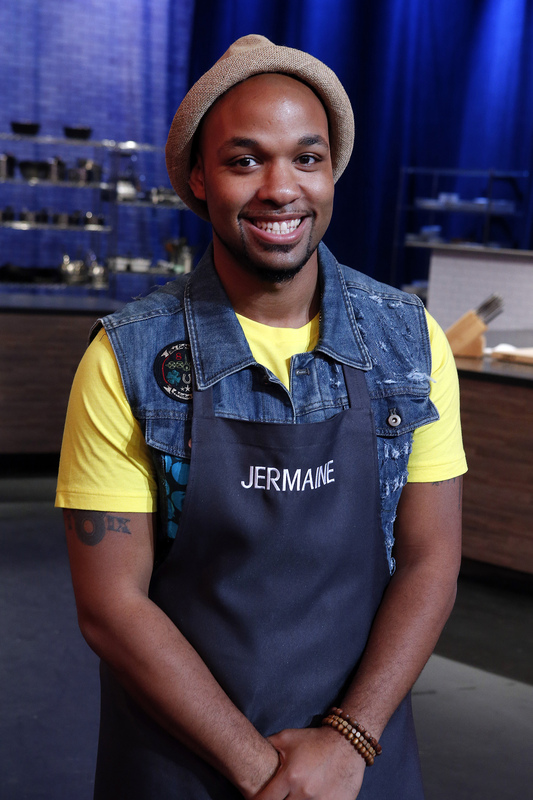 Be sure to join the conversation on Twitter with #AllStarAcademy. 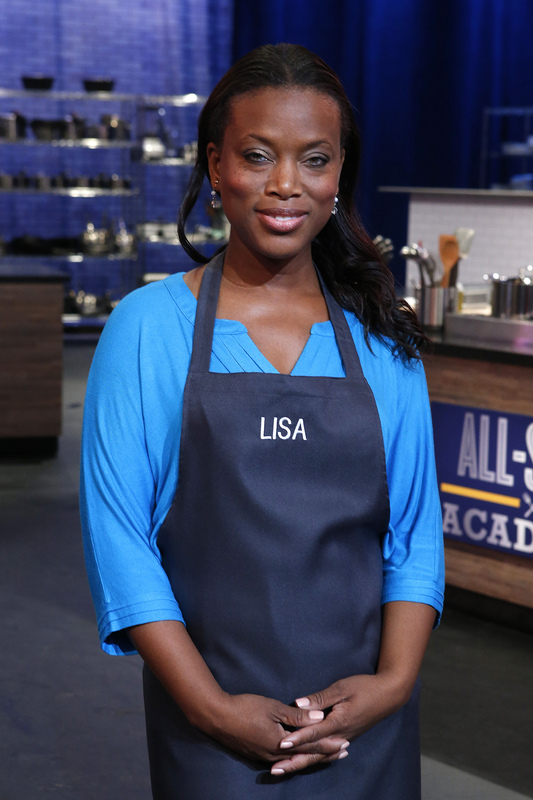 All-Star Academy is produced by Relativity Lifestyle Television, a division of Relativity Television.